The people from the cultural domain have contributed to the fact that the ongoing protests in Serbia last already two months. Fundamentally, however, “those who maintain the temperature of the protests… which are spreading throughout Serbia like small forest fires” keep them going, said popular Serbian actor Nikola Kojo. In the interview for TV N1, Kojo said that all those who did not “collaborate with the occupation forces” have the right to talk at the protests, labeling so president Aleksandar Vucic’s government. “This is how I call this current government. This is not a political struggle, but rather self-defense. Whoever did not collaborate with them and gain some privileges has the right to be present and talk”. Kojo said that he would leave Serbia if protests fail, calling this a “disastrous scenario”. When asked what are his motives to join the demonstrations, the actor said: “responsibility to myself, because I live for 30 years in this horror and misery … responsibility to my children, friends… To some extent I also have responsibility towards people who became ‘institutionalized’ in this country, like in prison. When you live for 30 years in poverty, hell… you are not capable any more to behave adequately in freedom”. 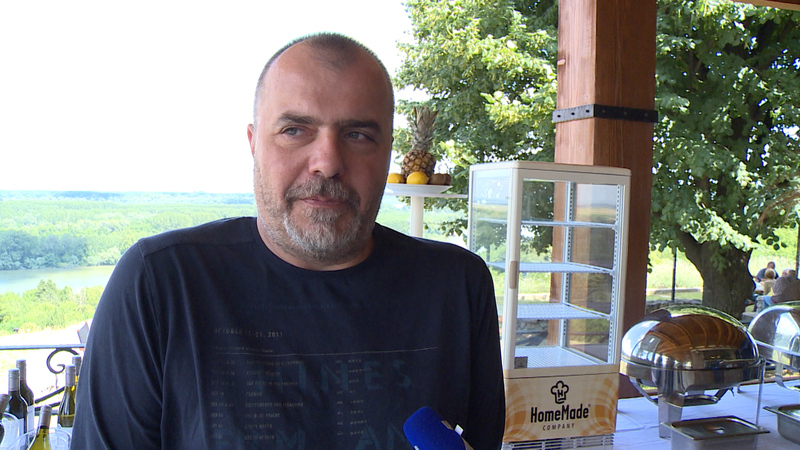 “We have to be self-confident that it can be possible that some day Vucic will leave. The elections are not the only tool. The main objective of the protest is the withdrawal of Vucic”, Kojo went on, adding that “this is the last chance”. However, he underlined that people must fight for a civilized society, against crime, which is not the characteristic of just the current government.